Have you ever found yourself on a job site with one or more of the following conditions? 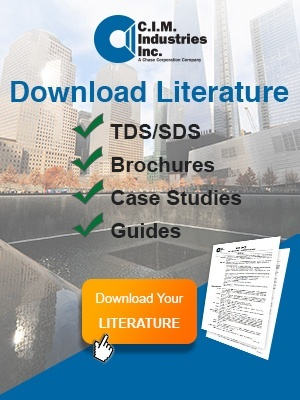 These conditions are often coupled with a project manager who is chomping at the bit to keep the project on schedule and asking you to apply the waterproofing coating… now! If you answered “YES” or found yourself nodding your head in agreement, then we have a solution for you: CIM Epoxy Moisture Tolerant (EMT) Primer. Job site conditions vary; however, proper surface preparation is a critical element in the success of the application and longevity of a waterproofing coating. So why not consider a moisture tolerant primer to help eliminate potential issues during the waterproofing coating application? Consider The Advantages of Using a Primer In The Following Conditions. Condition 1: Elevated moisture levels are common with new concrete and in conditions that are prone to being wet. Advantage: CIM EMT Primer can be applied to new concrete in as few as seven days and in conditions where the moisture level remains high, but the substrate is visually surface dry (no standing water or visible signs of dampness). Condition 2: Concrete is inherently porous, often containing up to 7% air voids. While air entrainment in concrete is known to enhance its durability in freeze/thaw environments, it can lead to a negative effect known as outgassing. This occurs when concrete releases air and water vapor that expands when temperatures rise, resulting in pinholes or small craters in the new coating. Advantage: CIM EMT Primer penetrates concrete surfaces to minimize the effects of pinholes and fish eye craters in the coatings. Condition 3: The environment is a confined or occupied space, making it sensitive to solvent odors. 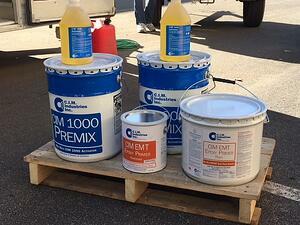 Advantage: CIM EMT Primer is a solvent-free, VOC-compliant primer. Chase Corporation also offers CIM 61TN Epoxy Primer, a two-component, high-solids epoxy coating. 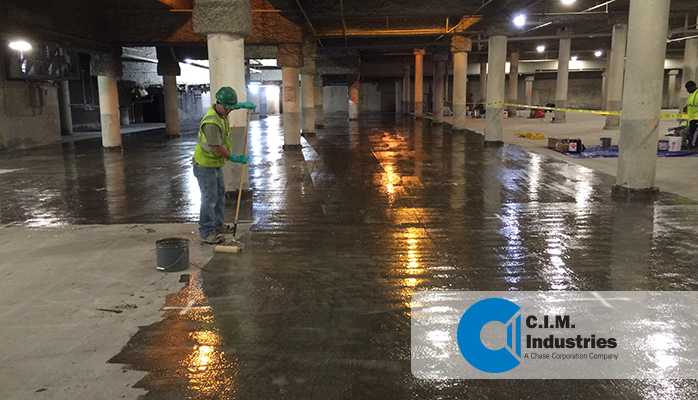 Although the use of a CIM epoxy primer is optional on concrete applications, it is often listed in the contract specifications. Whether a primer is specified or not for a project, the use of CIM’s primers offers desirable benefits. 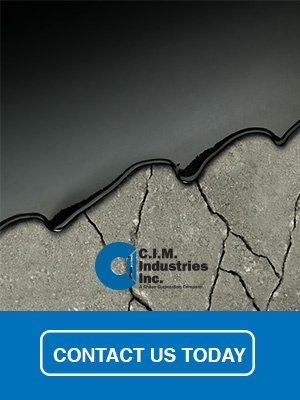 CIM’s two-part urethane fluid-applied liners and coatings have been keeping liquids where they belong for over 50 years. Our team of technical consultants is available to assist you with product information to meet your coating needs. Please contact us.